Last weekend was the return of an event that hasn’t been seen for five years. 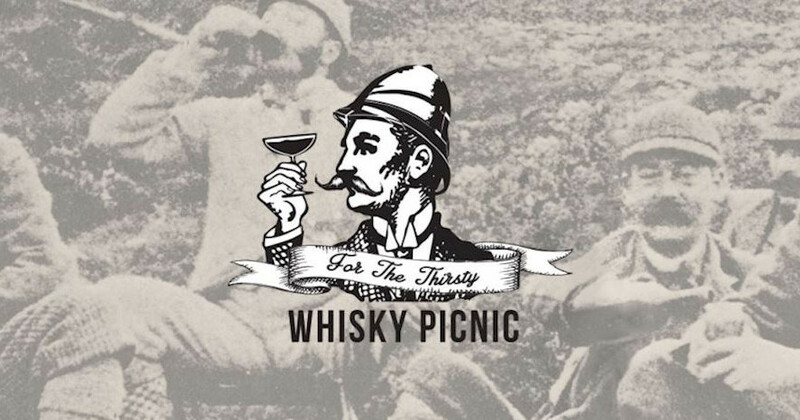 A legendary whisky-fuelled party that I’m still kicking myself for not going to back in 2010 – Whisky Picnic. After half a decade away, founders Duncan McRae and Nick Ravenhall have brought it back, and threw a Movember closing party on the evening of November 29. A Sunday. I mean, seriously: who drinks on a Sunday? It seems part of the answer is ‘me’. Anyway, I brought home a souvenir, and it’s advent calendar ‘whisky’ #4: The Spirit of Whisky Picnic. At the last Whisky Picnic, in Edinburgh in 2010, guests were encouraged to bring whisky and, as far as I can tell from the stories, after taking an introductory swig on arrival, used their bottles to help fill a hogshead that organiser Duncan had obtained from somewhere. People signed the cask, and it disappeared into Duncan’s garage for five years to ‘mature’. Last week it emerged, ready to be emptied and drunk. 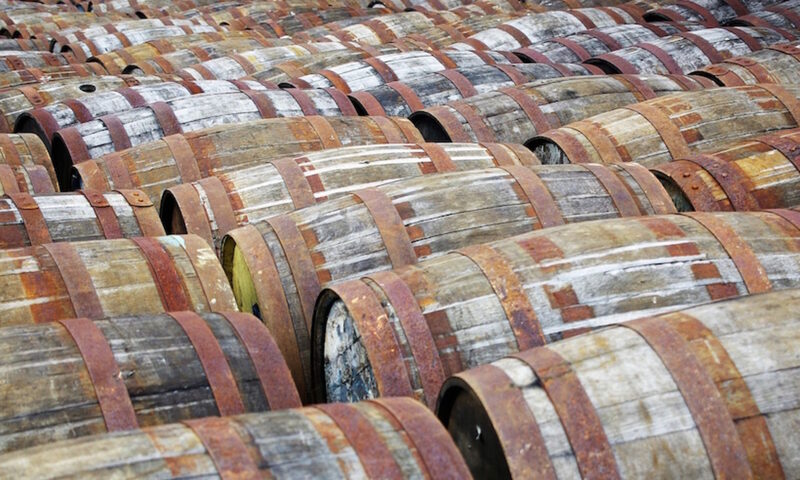 The years haven’t been kind, and while it started out at over 40% ABV, the legal minimum for whisky, evaporation has robbed it of some of its alcohol, dropping it to 39%. No longer strong enough to be called whisky – as well as being recasked after bottling, which I’m unsure of the legality of – it’s been bottled under the name ‘The Spirit of Whisky Picnic’. Having attended this year’s party, a mix of random whiskies, poured into a cask by revellers and then left in someone’s garden for five years, before being rolled out, filled into bottles by people at another party and sold for charity feels very much to be the spirit of the event. Well played folks. Palate: Rich, buttery and sweet to start – caramel, toffee and a little bit of honey. Then some oak appears. Quite a lot of oak. Dry wood, rich and sweet oak extract – mainly creamy vanilla – liquorice, tar, barrel char and surprisingly soft spice. There’s a little bit of fruit hiding in here – apples and pears, maybe – but it struggles to get past the layers of wood. Finish: Spicy and quite long. Polished wood turns into apple skin and white pepper, slowly fading to driftwood and menthol. You can sign up to their Facebook page to keep an eye out in the future and check out their website for info about the past.